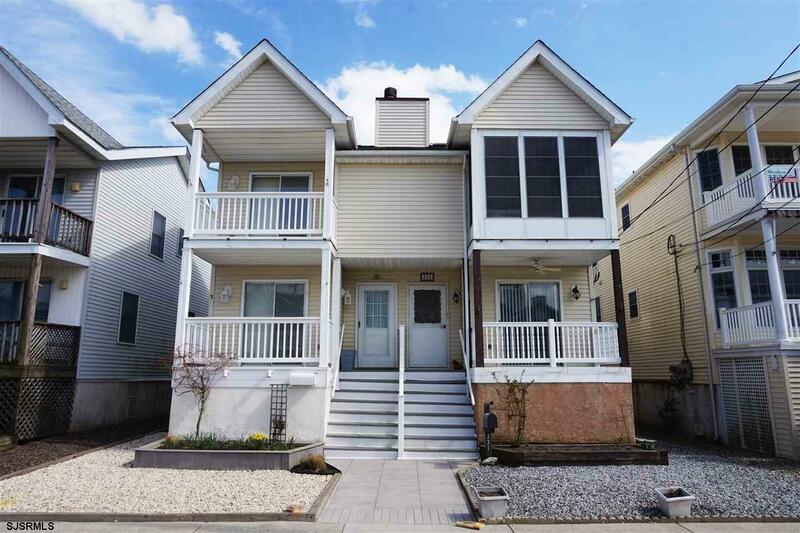 Spacious Northend town house features 3 bedrooms with ample closet space, 2.5 bathrooms, upgraded kitchen with quartz counters, huge pantry and large living area. Many upgrades throughout the home including new HVAC (central air & gas heat), tankless hot water heater (installed Sept. 2017) and newer roof. 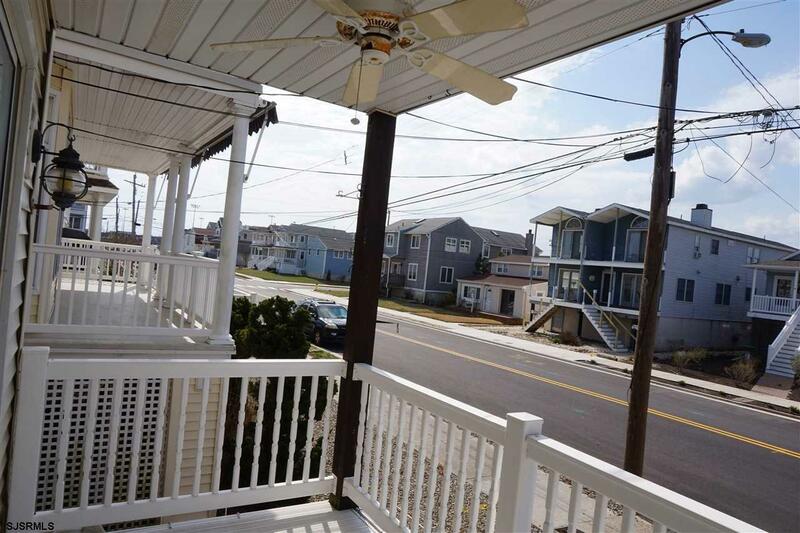 The property offers 3 exterior decks, a storage shed and off-street parking for multiple cars. 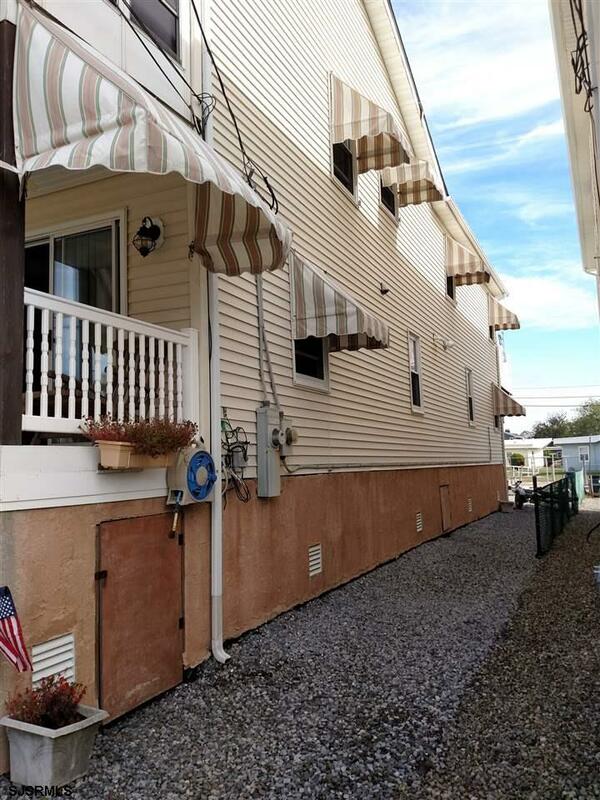 The home is only a short distance from the boardwalk, popular Northend beaches, downtown shopping, bay area parks, amusements, skatepark, playground and MORE!! Property is being sold fully furnished and is Move-in Ready! Call today for your private tour! 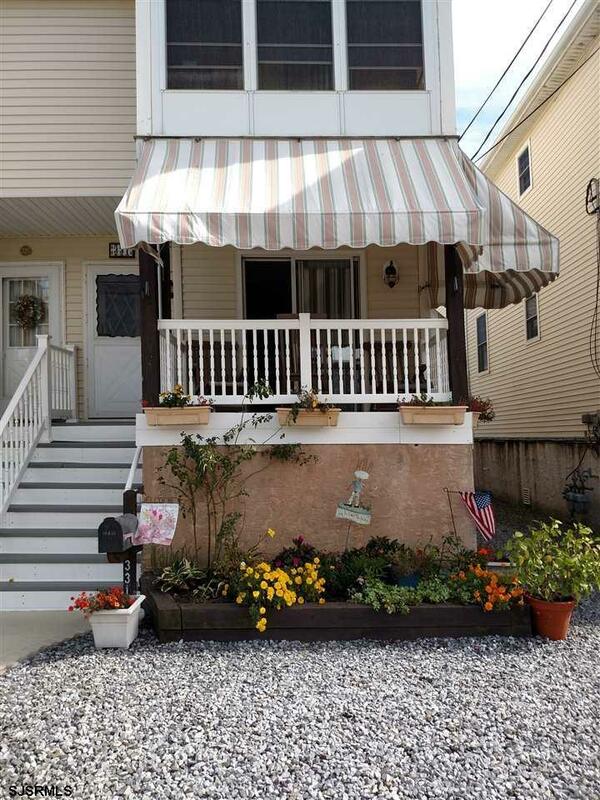 Listing provided courtesy of Keller Williams Realty Jersey Shore-West Ave, Oc.